Many owners of underground storage tanks elect to nothing with their tanks unless forced to by the local and state agencies such as the Office of the State Fire Marshal or the Illinois Environmental Protection Agency. Unfortunately for these facility owners this can be a costly proposition when there is a major problem like a leaking underground storage tank. What many owners don’t know is that there is a fund – Illinois Leaking Underground Storage Tank Fund to help. Leaking underground storage tanks pose a major issue with soil and water contamination. These issues must be dealt with quickly and efficiently to prevent further contamination to surrounding areas. Once contamination has been controlled the next process is remediation. What started off as a simple tank removal can easily turn into a full scale clean-up. Depending on the quantity and size of the tanks, removal costs for owners of underground storage tanks can be in the tens of thousands of dollars or more. These costs can escalate depending on the severity of leak. Another issue confronting facility owners is knowing whom to hire for the tank removal. 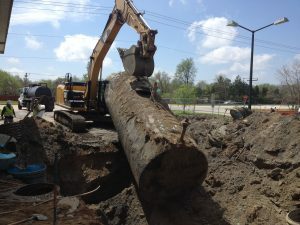 Contractors in states such as Illinois must possess a tank decommissioning license to preform any removals however, tank removal companies are not technically proficient in handling the site assessment which is required in many cases to make sure there was no leakage during the removal process. Once the tank(s) are removed a site assessment must be preformed by an environmental contractor. Some states have a fund set up to help pay for all these expenses and in Illinois it is called the Leaking Underground Storage Tank (LUST)Fund. If contamination is found the fund can cover the cost of removal and clean-up less a $5,000 deductible. The Illinois Leaking Underground Storage Take Fund is one of very few Funds in the Midwest that helps clean up problems with Leaking Underground Storage Tanks. This Fund was created to make sure we don’t contaminate our groundwater in the State of Illinois. Importantly, it also provides reimbursement for Tank Removals, Excavate Transport and Dispose of Contaminated Soil, Sampling and Reports. It also includes the remediation of offsite properties which can alleviate any future law suits. Owners of Underground Storage Tanks must hire an Environmental Consultant who can represent the Client and navigate them successfully through the Illinois Leaking Underground Storage Tank Fund. 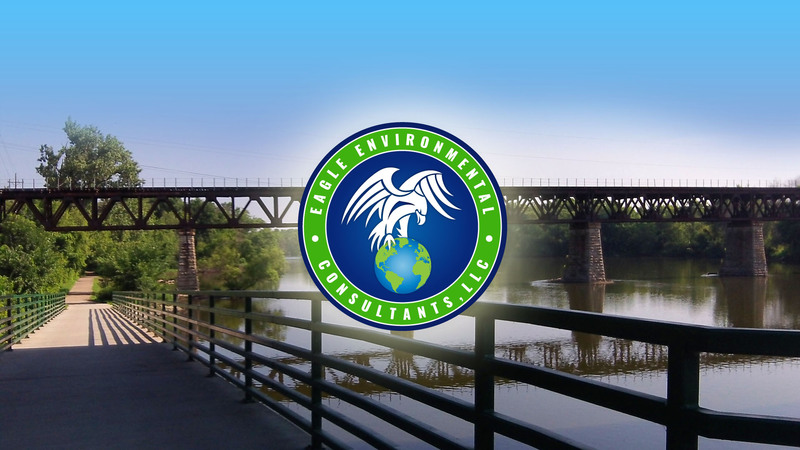 One such company – Eagle Environmental Consultants, LLC has helped clients save hundreds of thousands of dollars and is one most experienced and trusted LUST Consultants in the State of Illinois.